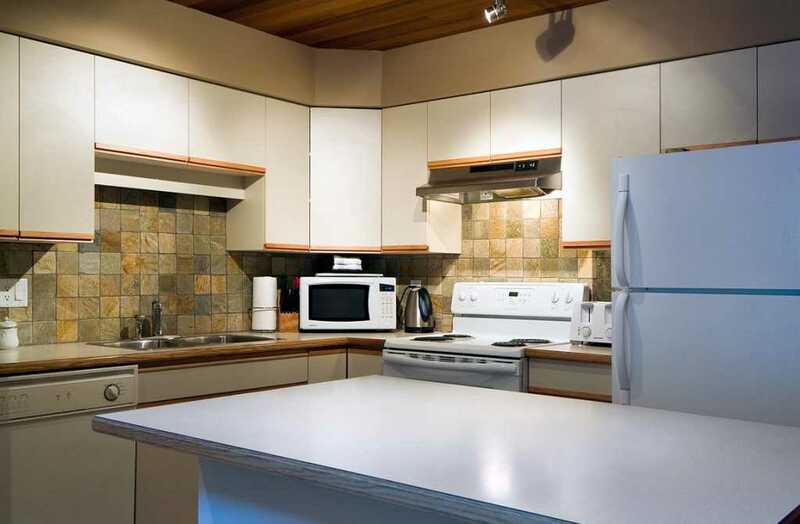 Take a family vacation with friends and stay in our incredibly spacious three bedroom Villas Foxglove townhome. 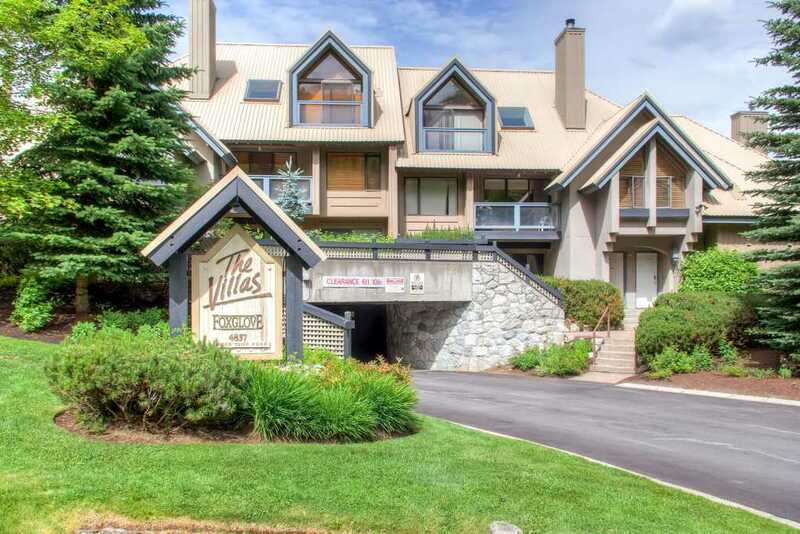 Located in the Upper Village, this Whistler accommodation puts you right outside the Whistler outdoor destinations of Lost Lake Park and Chateau Whistler Golf Course. 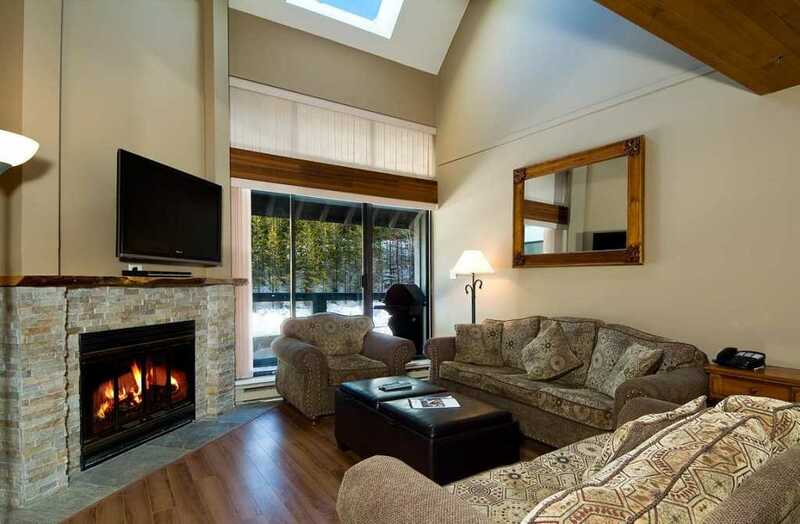 A short walk or quick, free shuttle ride takes you directly to the Blackcomb Mountain ski lifts and Whistler Village. 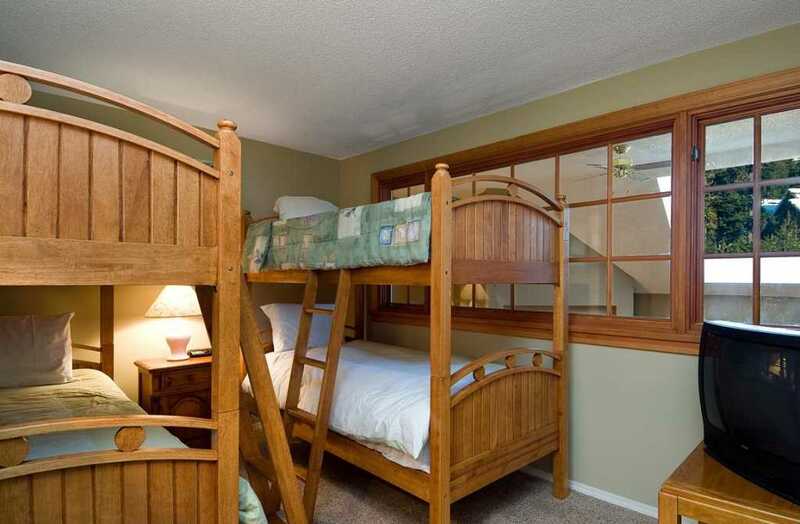 The perfect size for two families, this bright and cozy two level townhouse features a large master bedroom with king size bed, a second bedroom with two twin beds, and a loft bedroom with two single bunk beds that sleep four. 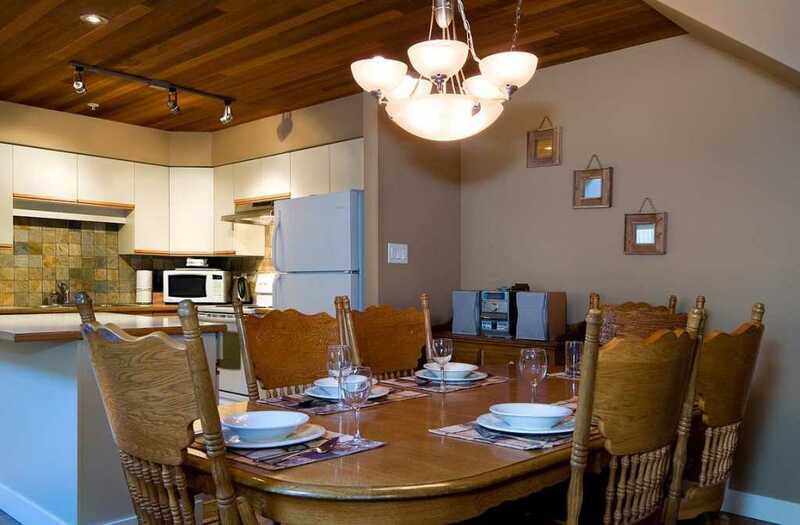 Create memorable meals in the fully equipped large kitchen, settle in by the beautiful wood burning fireplace or relax on the sundeck as you take in the breathtaking alpine views. 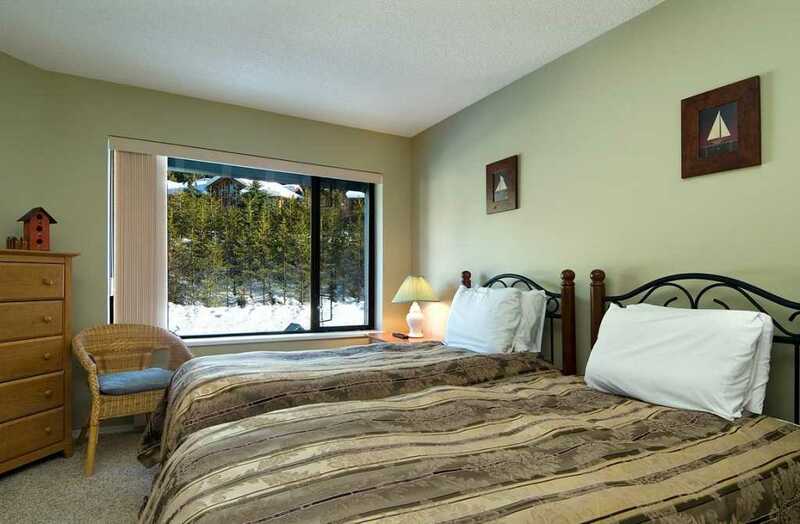 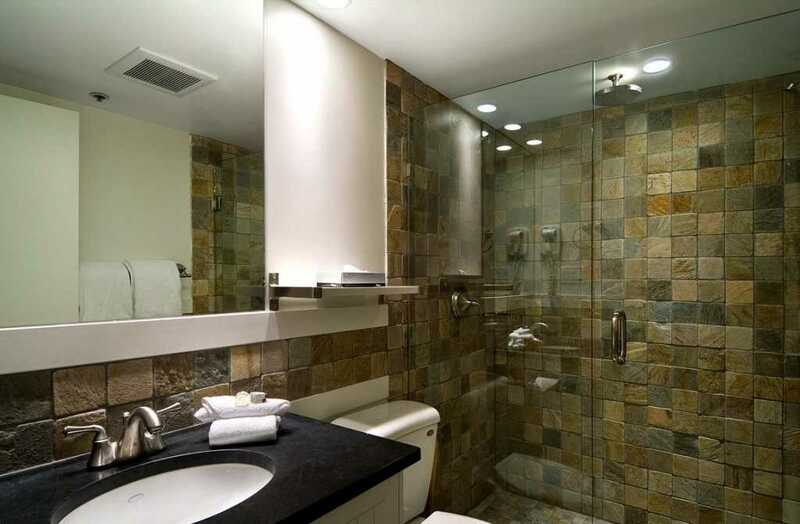 This Whistler accommodation also comes with free high-speed wireless internet. 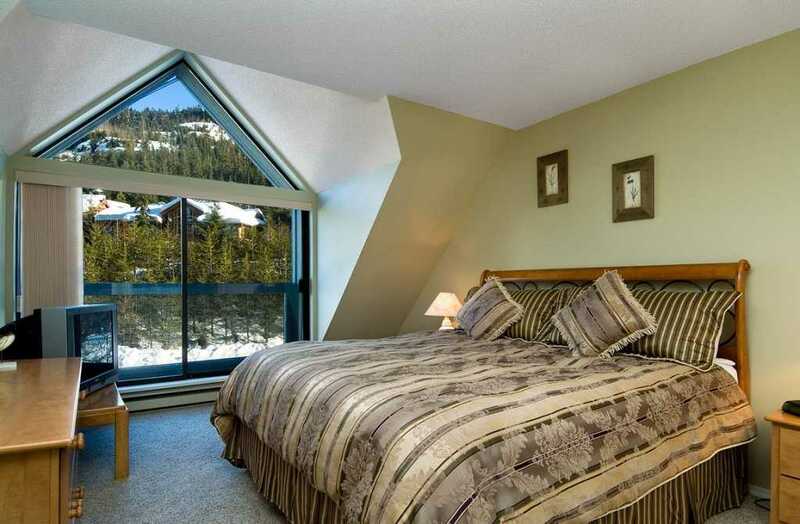 The Villas Foxglove provides alpine peace and tranquillity while remaining close enough to the slopes and the whirlwind of Village life to keep you at the centre of all the action.